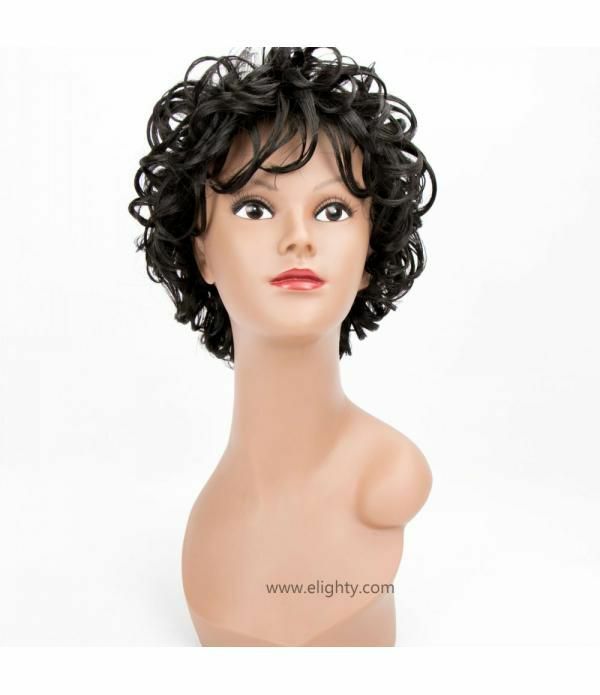 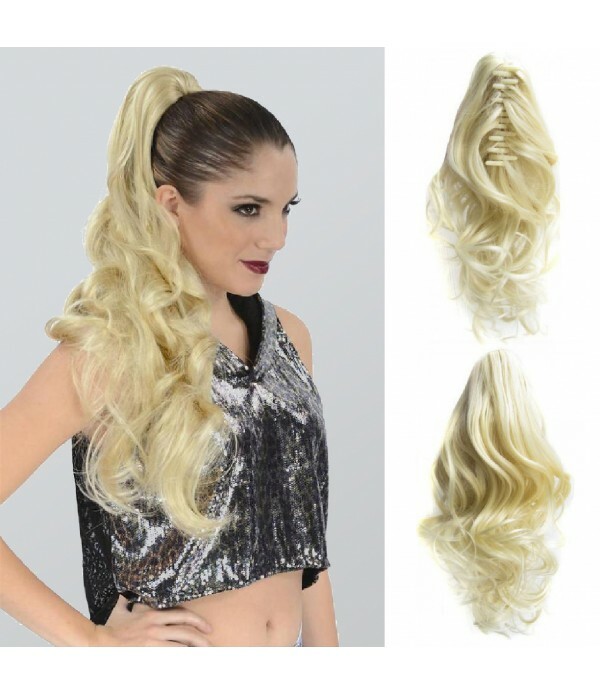 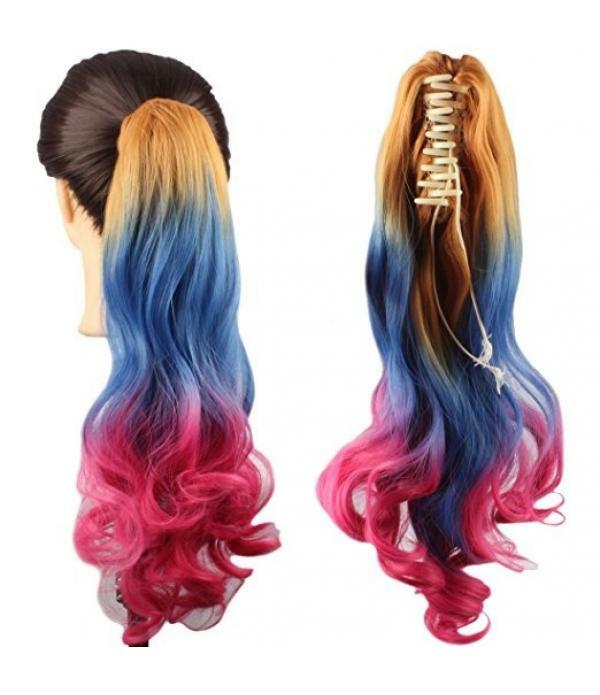 Size: 18+18+18 inch, color: #4 Color. 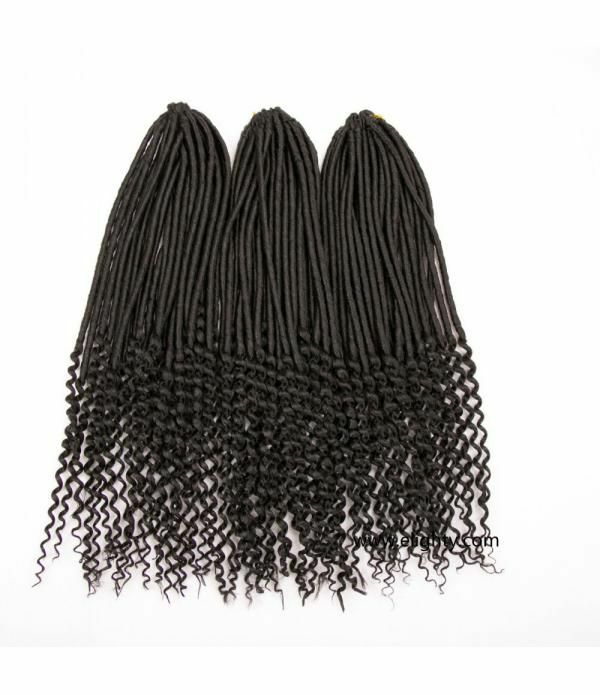 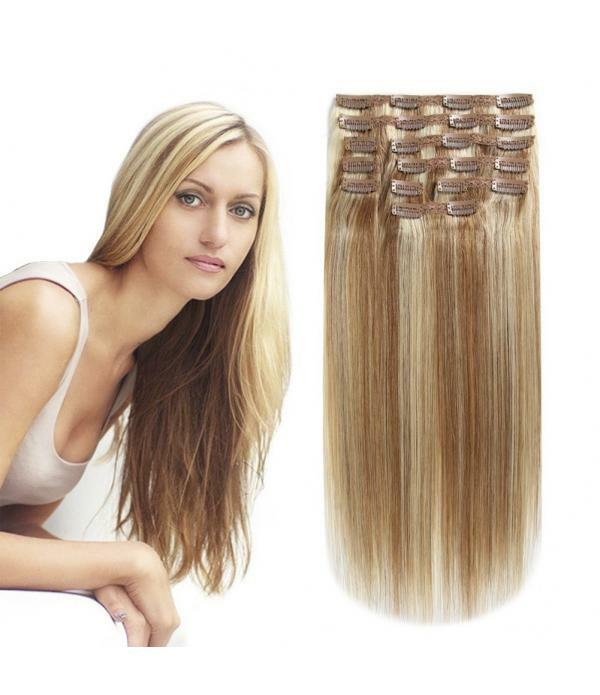 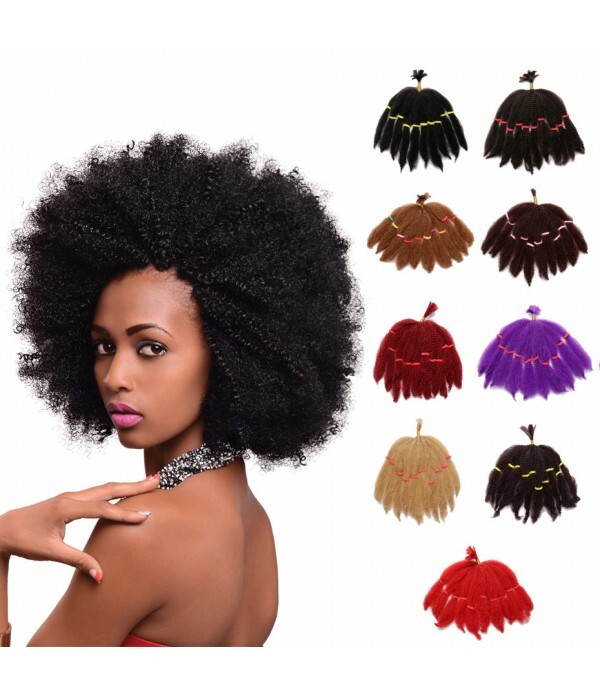 Type: sewing in weaving extension without clips/glue/tape in; hair weave/bundle/weft. 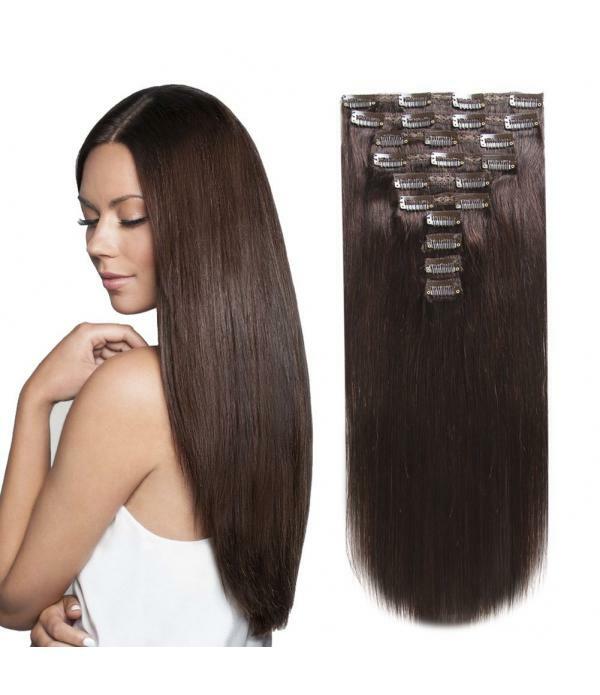 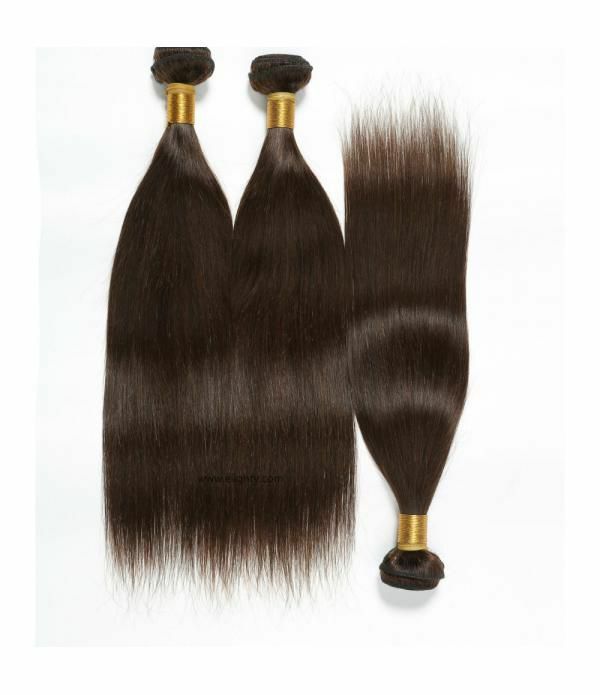 Material: Peruvian Straight Virgin Human Hair. 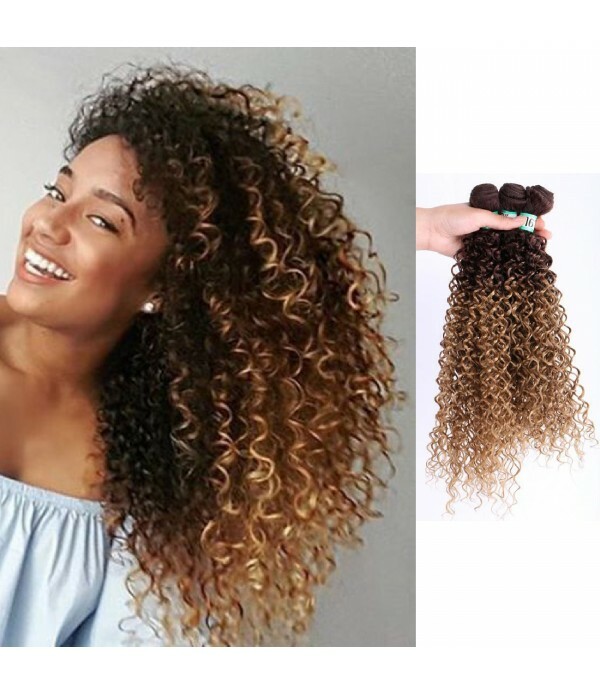 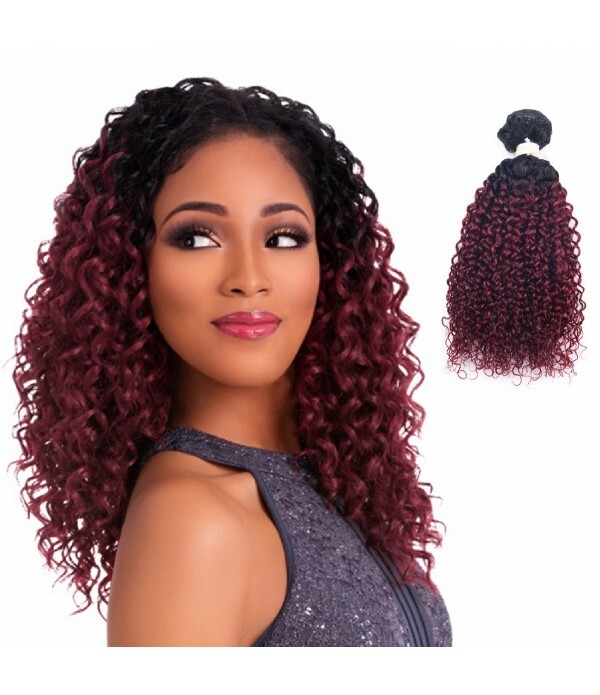 Full Head Quality Suggested: 10"-18" hair for 2 bundles, 20" up hair for 3 bundles.If you prefer thicker or need longer hair, it's better to wear one more bundle. 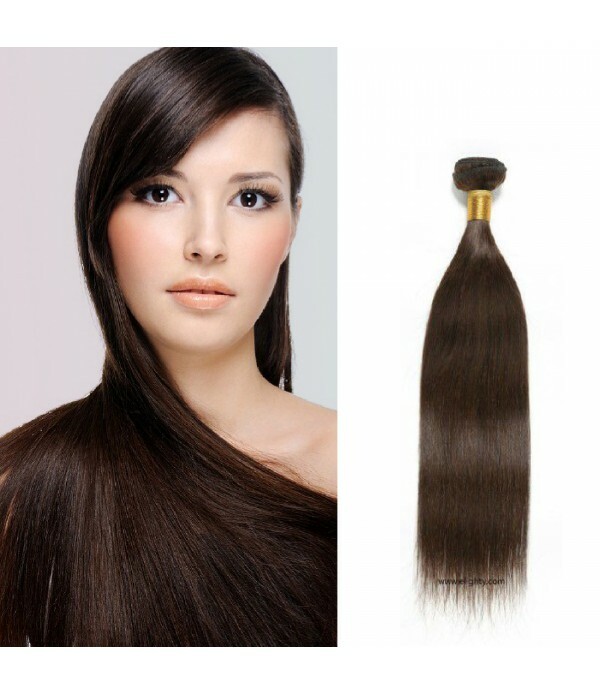 As the Longer the Length is, the Thinner the hair is. 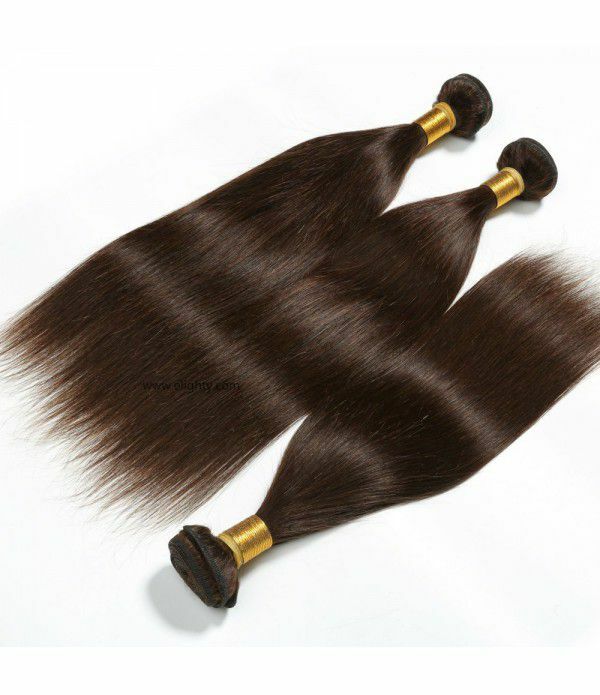 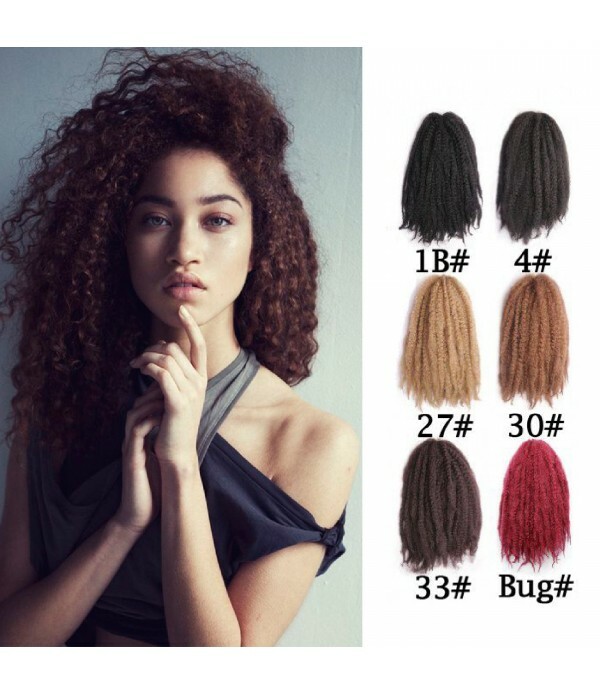 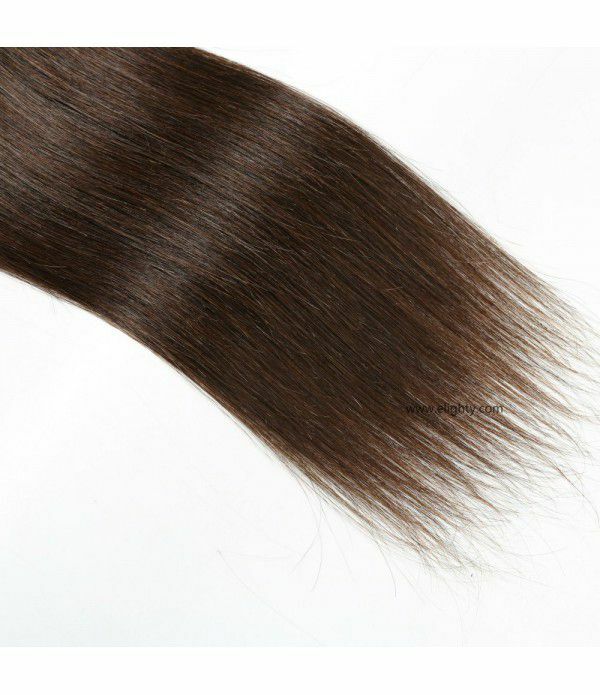 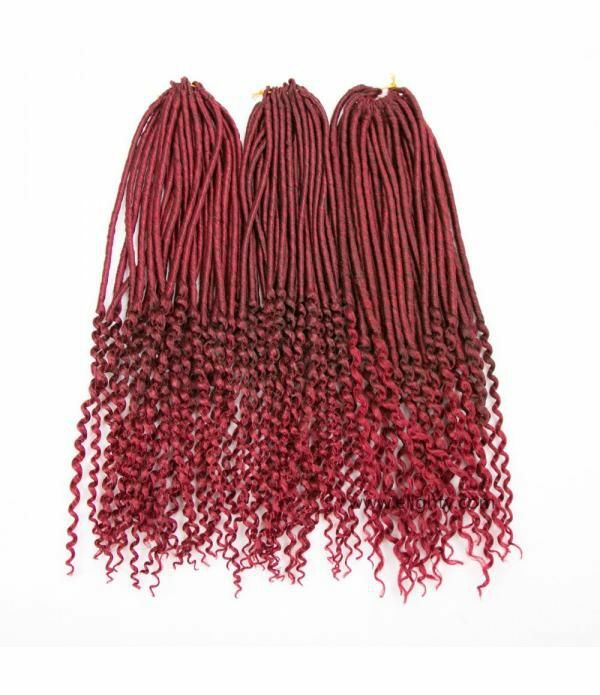 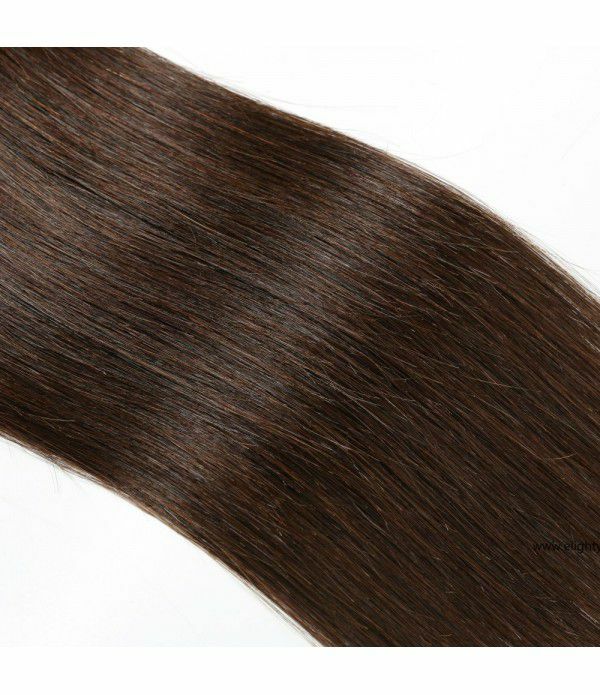 Available Inventory: Remi/Virgin/Human Hair; Brazilian/Peruvian/Malaysian Weave; Wavy/Curly/Straight/Yaki/Afro Bundles, Black/Brown/Auburn/Burgundy/Blonde/Natural/2 Tone/ 3 Tone Color Weft. 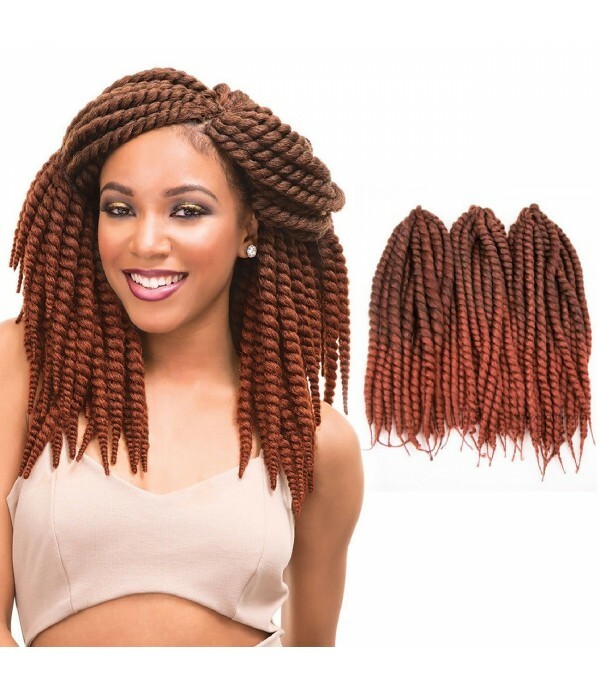 Shippment: Orders Will be handled within 24 Hours Except Weekend and Statutory Holidays, and the Hair will be delivered about 3-5 Working Days.